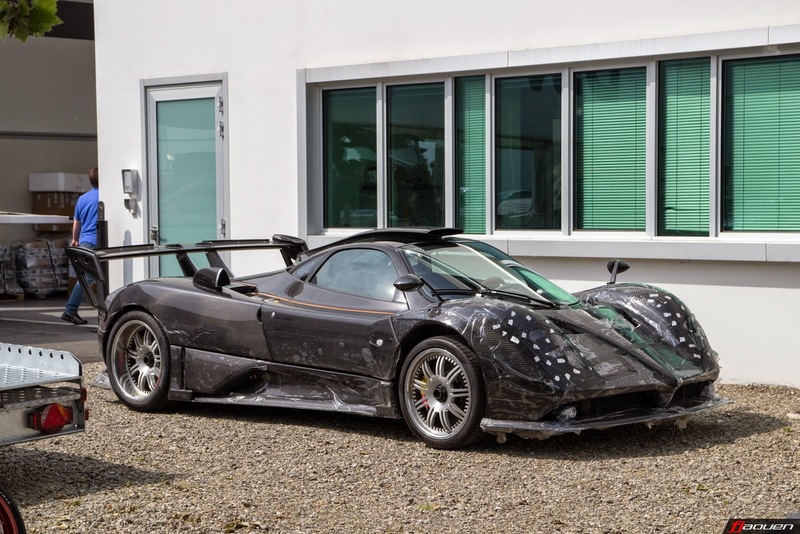 Eventually I decided to write an article about the mysterious Zonda which was spotted several times during the last month around the Pagani factories. I could say that I saw this Zonda be born, the first time was in November last year during our official factory visit, when it was still just a frame, the second time was in April, the car was about 60% of the development ; and the last time last week in the company, this time completely finished. If you thought the 760RS was the last beast created by the genius mind of Horacio Pagani, you were wrong. Imagine anything more extreme than the 760RS is also difficult but Pagani has succeeded again. 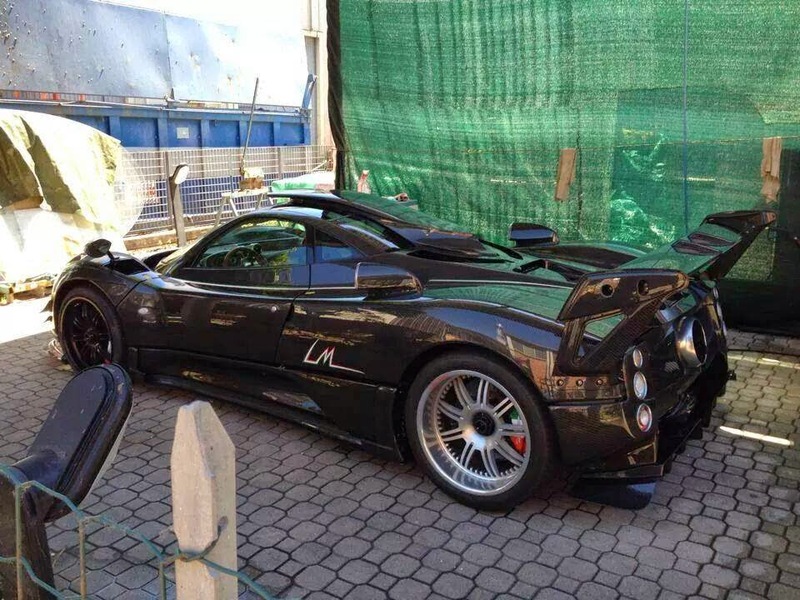 Well, the car is called Zonda LM, which are not the initials of the owner like the most part of the one-off's Pagani. 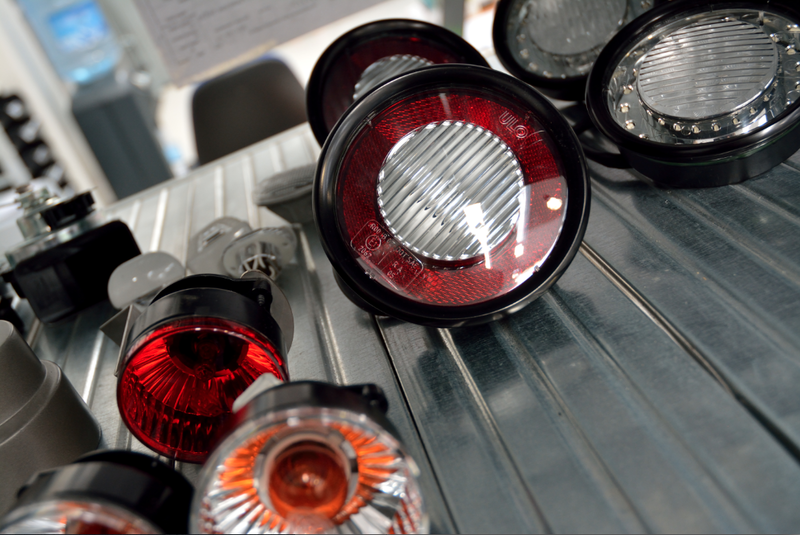 "LM" stands for Le Mans, the astonishing french race track where the legendary 24 Hours is held. This is not like the other special editions which in practice are different by the name and the body paint. This Zonda, inspired by Le Mans prototypes, is characterized by a very different look compared with the other Zondas. The first thing you notice on the car is the extreme wing, bigger than the other wings, on this model it is fixed with lateral supports like the Zonda R wing. The second feature that makes it unique in its kind is the front, which is completely revisited. The wheel arches are prominent and for the first time on a road legal Zonda we can find a front bonnet with air intake vent positioned forward of the cockpit as the Zonda R. Another interesting thing are the headlights, even them are inspired by Le Mans prototypes and they are completely different from the iconic Zonda headlights. The whole body is in fully visible carbon fiber and it presents the same features of the 760 series, airscoop, wide fenders, intakes for brakes cooling etc. It is also characterized by side tricolore stripes, italian flag style on the left side and german style on the right side, same feature for the brake calipers and "LM" side emblems. Until now the car was spotted only with test wheels but I guess they will be black. 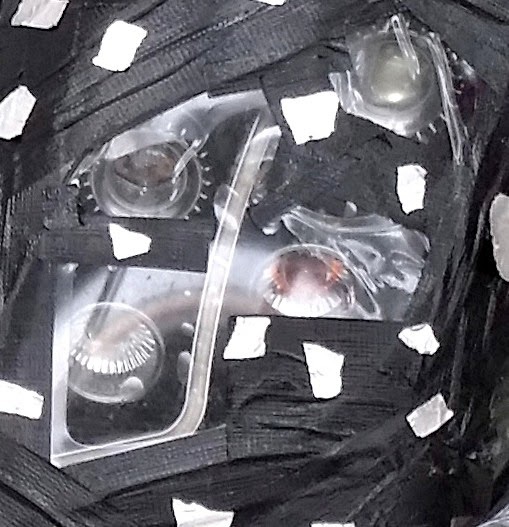 Another strange thing are the belts used to close the hoods which are made by yellow leather. The cockpit is characterized by black and white leather with carbon fiber inserts and some aluminum parts anodized. For the moment the technical specifications of this monster are unknown, I only know it is equipped with the sequential gearbox. Probably the engine is updated with the latest 760 updates, rumors say about 800 hp. It would be nice to know the price of this car because those new bespoke parts are not so much cheap cause they need new molds to be built. I'm curious if it is more expensive than 2.200.000 Euro of the Zonda R Revoluciòn.